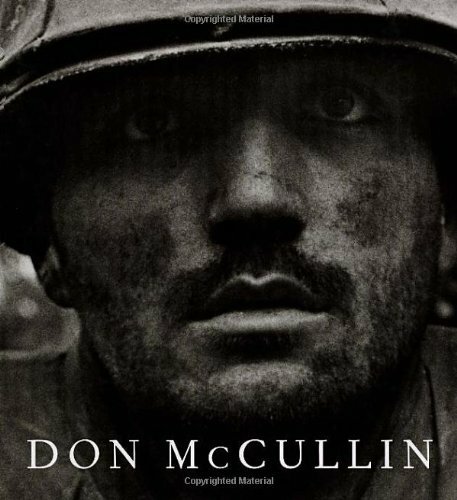 Don McCullin is one of the greatest photographer of conflict in our time. His career has covered much of the latter part of the twentieth century-a relentlessly photographed century steeped in conflict. This book is conceived on a scale that does justice to his extraordinary life.